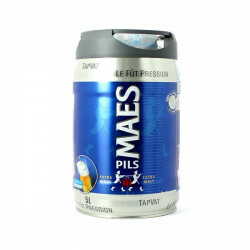 Maes Pils is one of the most popular beers in Belgium coming a close second to Jupiler. 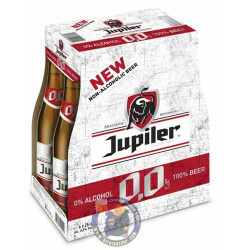 This beer is an interesting alternative for light beer fans and is one of only a handful of Belgian beers available in 5 L Beertender Kegs. 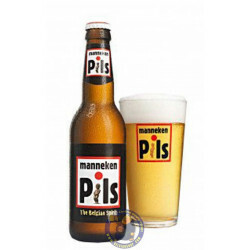 A lightly sparkling beer, this Pils pours a bright yellow colour and features a generous, stable white head. 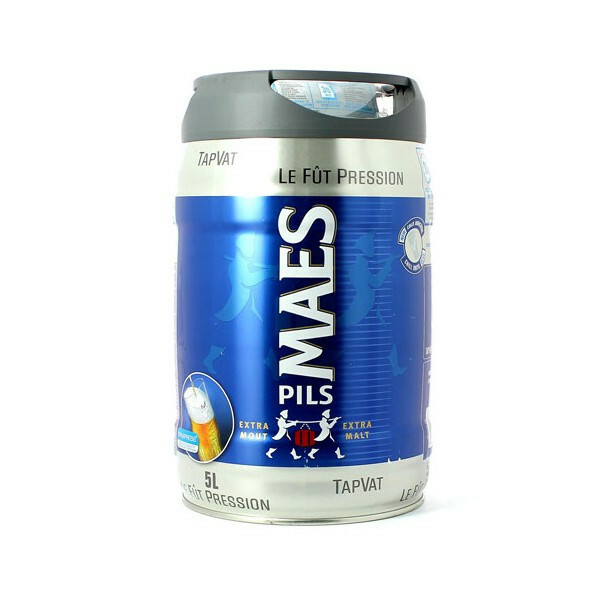 Maes Pils offers an attractive bouquet flavoured with hops and accompanied by an rich malty character. 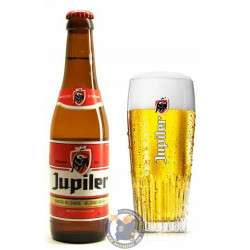 A light beer, it is relatively sweet, and challenges the palate with distinctive hops and malt flavours. 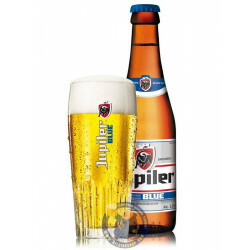 Although the Beertender 5L Keg features an integrated tap, it is designed for optimum use with Beertender Beer Dispensers.